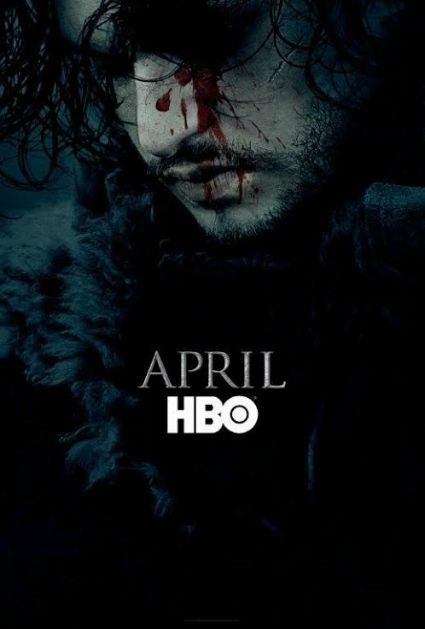 A new HBO promo was released this week for the upcoming season of Game of Thrones and, as most of us figured out, it looks like Jon Snow is not quite as "dead" as everyone thought. Of course, it's kinda hard for HBO to pretend that he wasn't coming back when there were constant phone pics of him being posted online by fans at various times during location filming the past few months. As long as he's not coming back as some decomposing zombie-version of himself, I think we're gonna be all good.